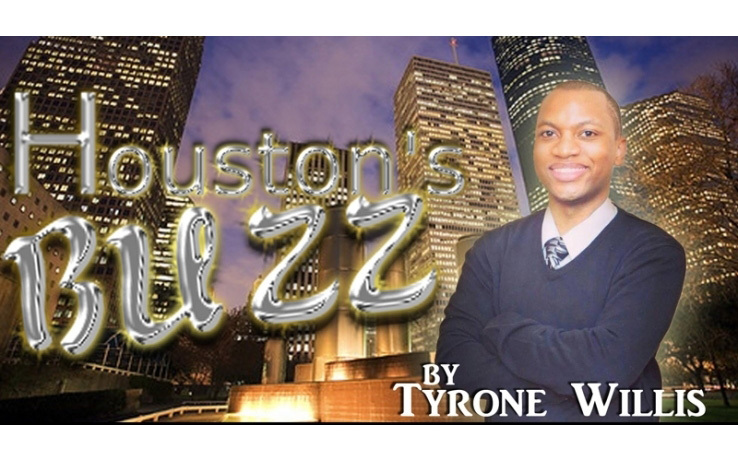 This Week in Houston’s Buzz: Houston Mayor Sylvester Turner and Houston’s City Council Honor Lakewood Church and More! 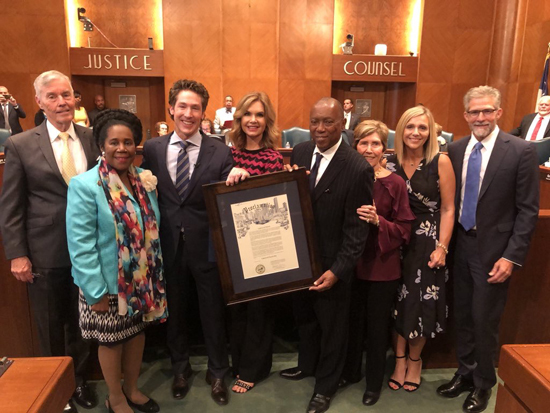 Houston Mayor Sylvester Turner and Houston’s City Council honored Lakewood Church on August 14, 2018, at Houston’s City Hall. Lakewood Church was recognized for their relief efforts to assist those affected by Hurricane Harvey. 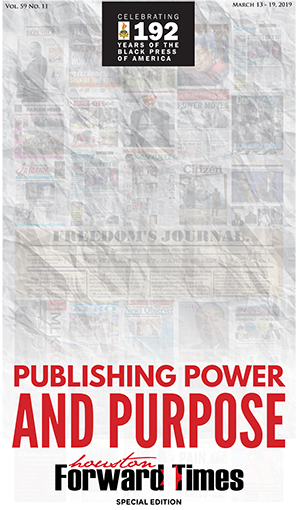 Lakewood Church continues its relief efforts through various charitable projects. Houston City Councilmember, Dr. Jack Christie, arranged to have the Lakewood Church proclamation presented at the city council meeting. Lakewood Church was well represented by members of the Lakewood Church leadership and staff. Congresswoman Sheila Jackson Lee also thanked Lakewood Church for its superb leadership to help Houstonians in a very critical time. For more information on Lakewood Church visit their website at https://www.lakewoodchurch.com/HurricaneRelief. Heat did not stop a pep rally held on Thursday, August 16, 2018 to welcome the Democratic National Committee Team to pick the site of the DNC’s 2020 national convention. 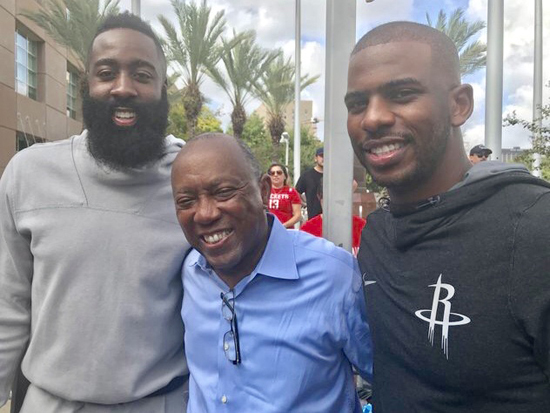 The pep rally was held in front of Houston’s Toyota Center and was well attended by many including Houston Rockets stars James Harden and Chris Paul to help cheer for Houston. 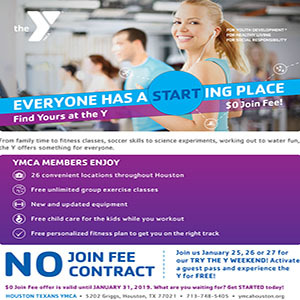 The Democratic National Committee Team was welcomed to Houston in grand fashion that included a parade led by the University of Houston band that followed several activities led by Mayor Sylvester Turner and other community leaders to convince the committee to host the 2020 Democratic National Convention. I believe the spectacular fireworks show sealed the deal. Houston Rockets star James Harden hosted his 2nd annual James Harden Weekend that included a three-day event which kicked off on Friday night, August 17, 2018, with a comedy show at the Arena Theatre. 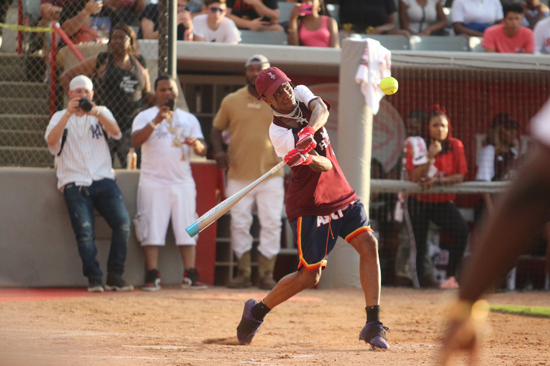 Saturday, August 18, 2018, included a celebrity softball game at Schroeder Park, the home field of the Houston Cougars baseball team. 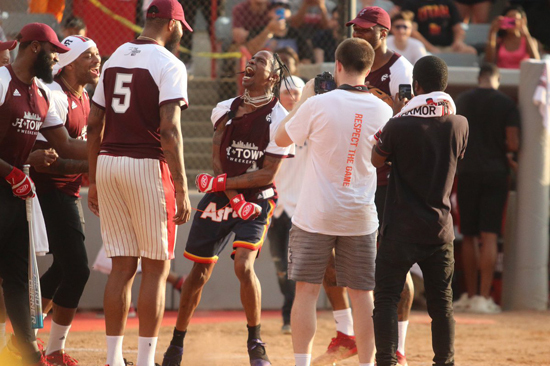 Celebrities that made appearances and participated in the softball game included Chris Paul, Travis Scott, Draya Michele, and Meek Mill. Houston Mayor Sylvester Turner threw out the 1st pitch at the softball game. 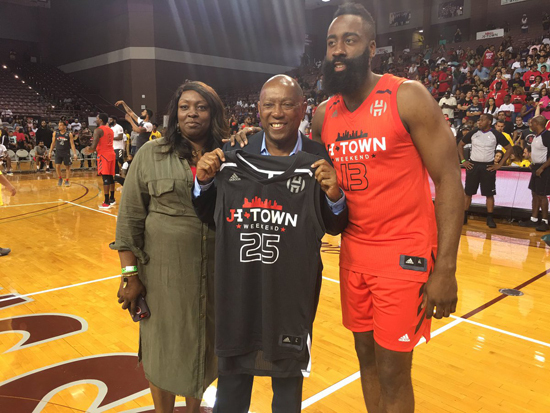 The James Harden Weekend concluded on Sunday with a charity basketball game at Texas Southern University’s H&PE Arena. It was a fun celebrity-filled weekend with James Harden.